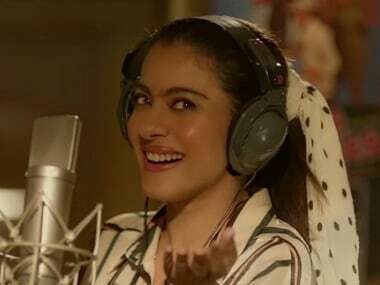 Kajol and Ajay Devgn celebrate her 43rd birthday during the trailer launch of their upcoming Hindi film Helicopter Eela in Mumbai. 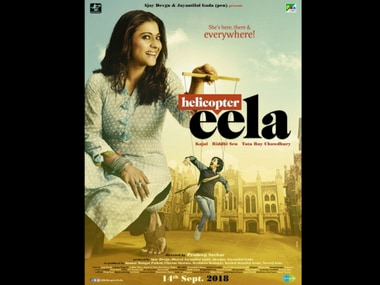 The trailer for Helicopter Eela was released on 5 August, which also happens to be Kajol's birthday. 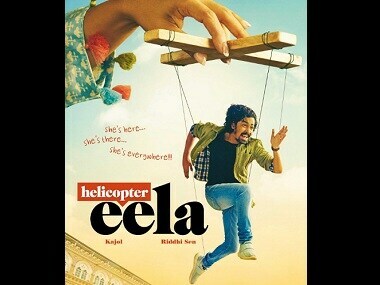 Helicopter Eela is slated to release on 7 September after the date changed to avoid clashes with Batti Gul Meter Chalu. 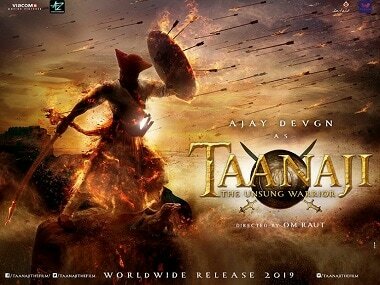 Taanaji: The Unsung Warrior, now also produced by Bhushan Kumar's T-Series, may see Ajay Devgn and Kajol reunite on screen after nearly a decade. Batti Gul Meter Chalu also stars Yami Gautam and Shraddha Kapoor in pivotal roles.